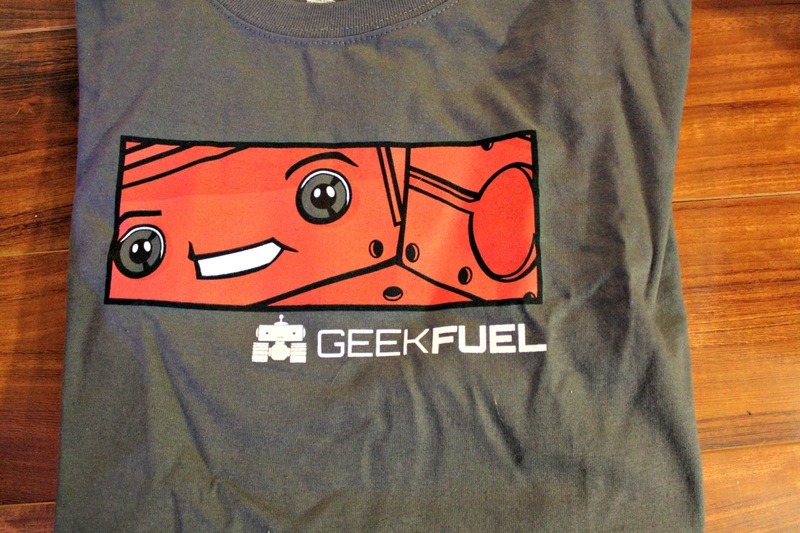 I was recently contacted by Geekfuel asking if I wanted to check out their brand new subscription box. 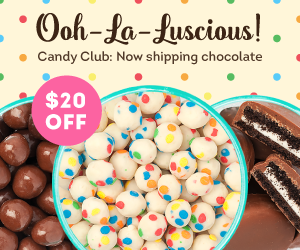 I gladly accepted, and am very excited to show you their very first box! 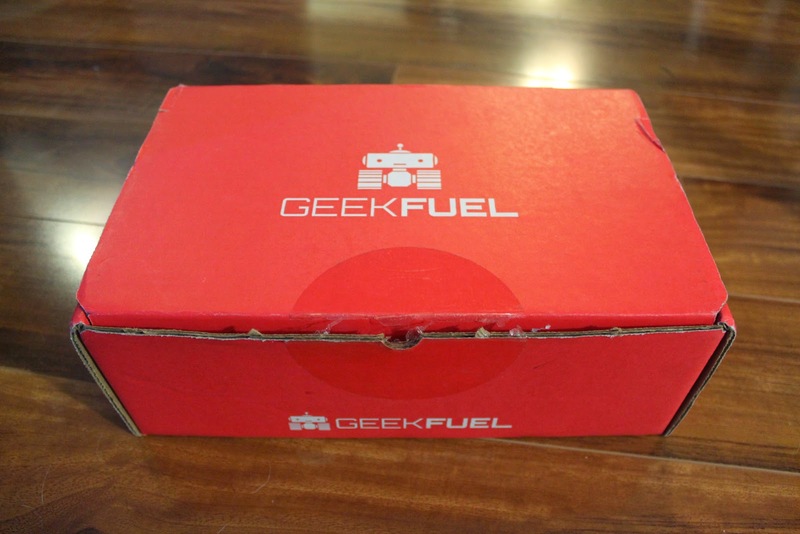 Box: Geekfuel is a monthly mystery box of handpicked geeky items. 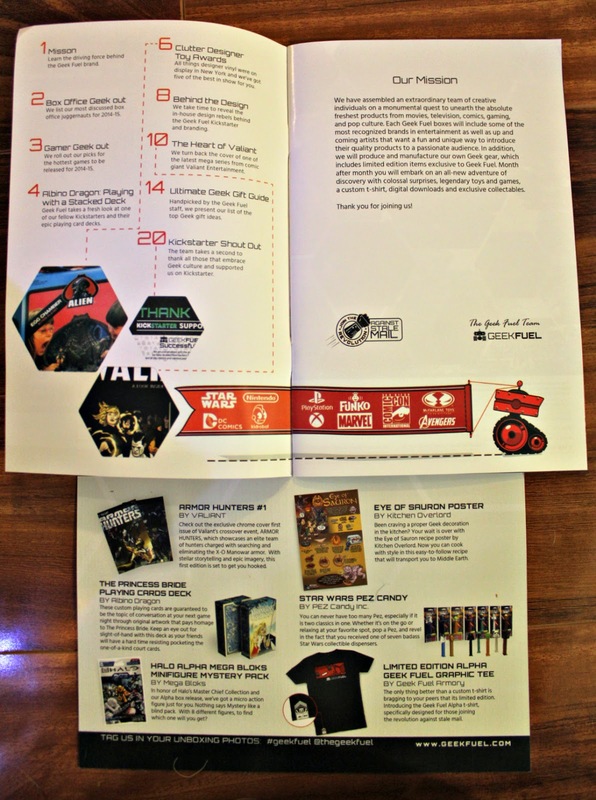 Contents: At least $40 worth of geeky items every month, with examples such as t-shirts, comics, posters, and more! 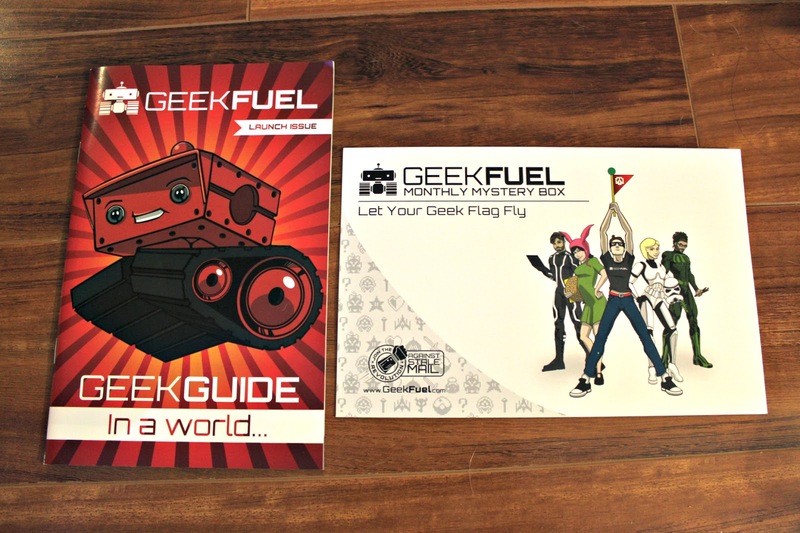 Here is the front of the theme card, along with a little ‘geeky’ booklet. It’s a fun read! You can see the table of contents below. 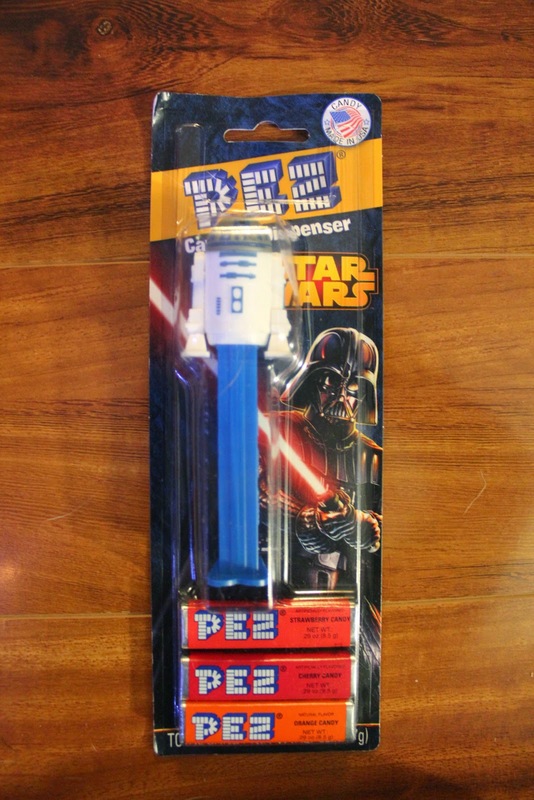 I love Pez! Also super cool that it’s Star Wars, especially with the movie remake coming out soon. R2D2 is a total win. Halo is still ever popular, and this would be really fun for a little kid to enjoy. 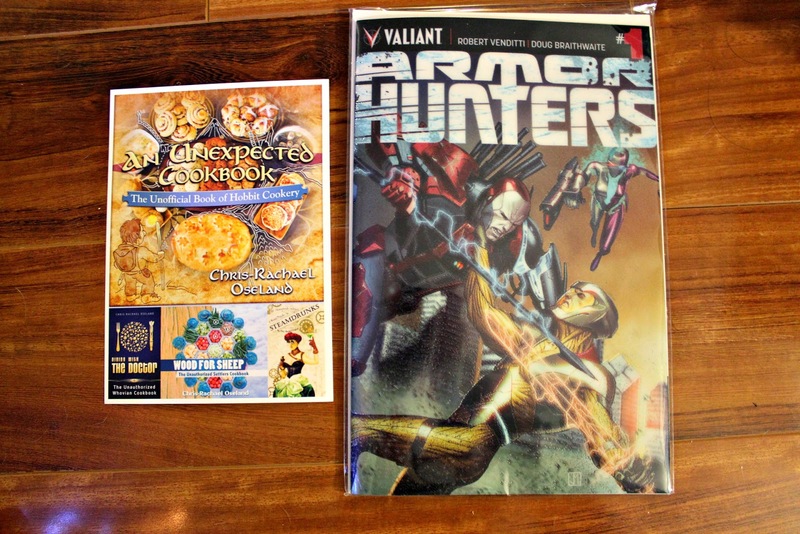 This is a first issue of Armor Hunters, and if you can’t tell, the cover has a chrome finish! Very sick. I don’t read much comics, but I know my uncle will like this. He has an extensive comic book collection. 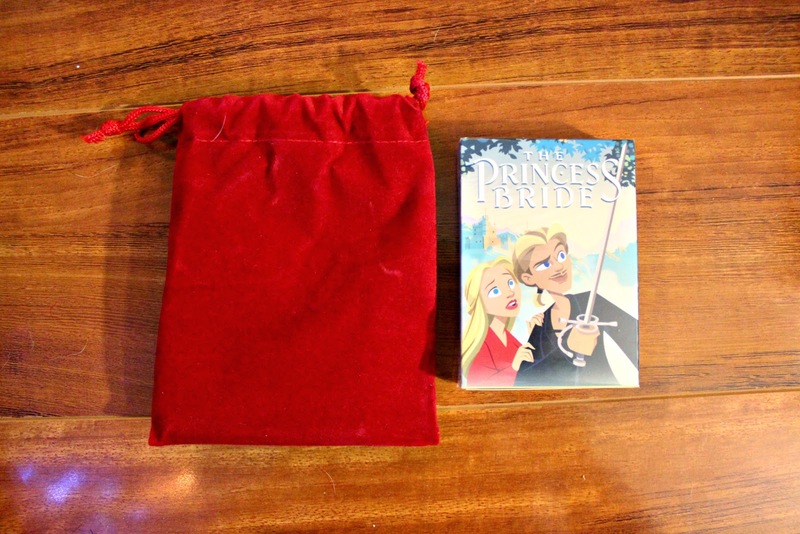 I say you can never have too much decks of playing cards, and this Princess Bride set is so adorable! I’ve actually only seen parts of this 80’s movie…shame I know. I plan to use this as a sleep shirt, it’s pretty nice! I also like that it’s limited edition; on each shirt there is a limited edition number, such as 4/500. Makes me feel special! 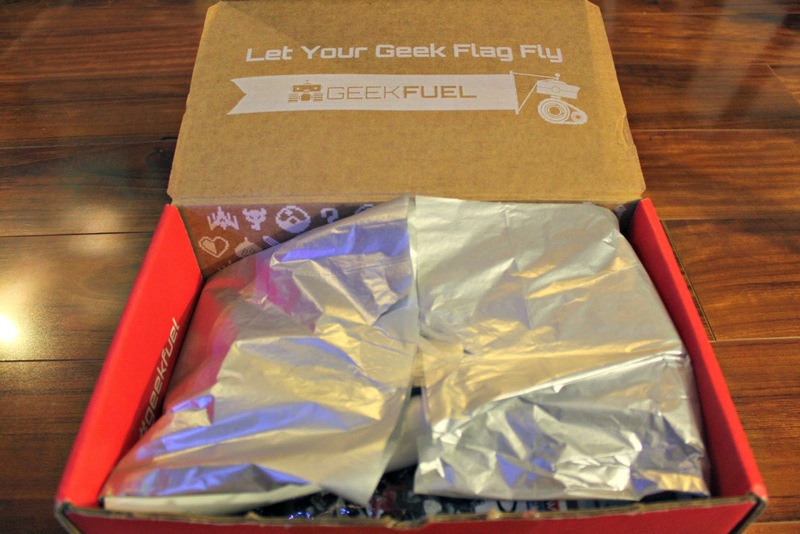 Final Thoughts: I thought this was a great inaugural box for Geekfuel! I love that some limited edition items were included, as it gave an extra incentive for signing up for the box. The graphic tee was my favorite, along with the collectible Pez and practical playing cards. Where as some other ‘geeky/gamer’ type of boxes only have a bunch of knick knacks and toys, I like that this box seems fit for any age, and you can actually get use out of the items. I don’t have the values above as it’s kind of hard to find these things and put a value on them (like the limited edition shirt), but I can tell that you definitely get more value than what you paid! (I feel like the shirt is worth the price of the box alone.) 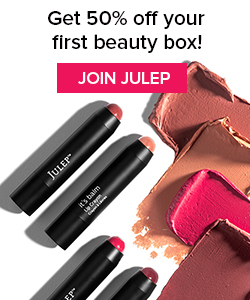 I can’t wait to see what their next box will bring! 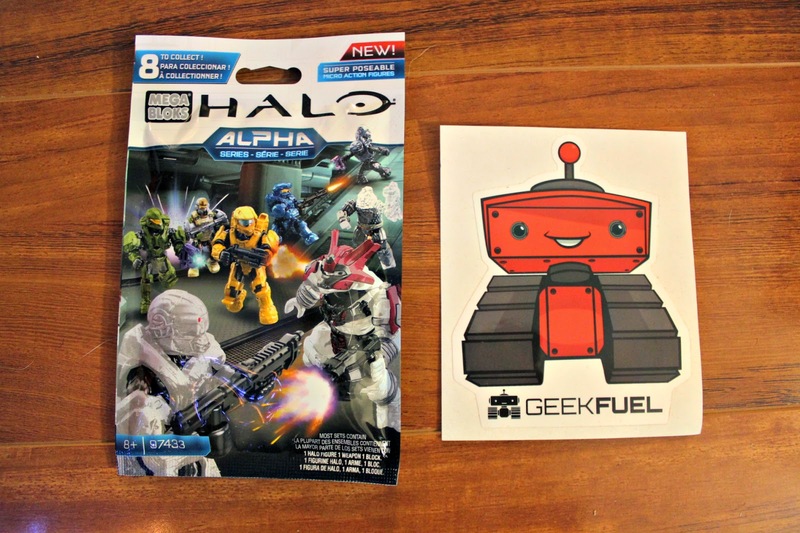 Sign up for Geekfuel here!